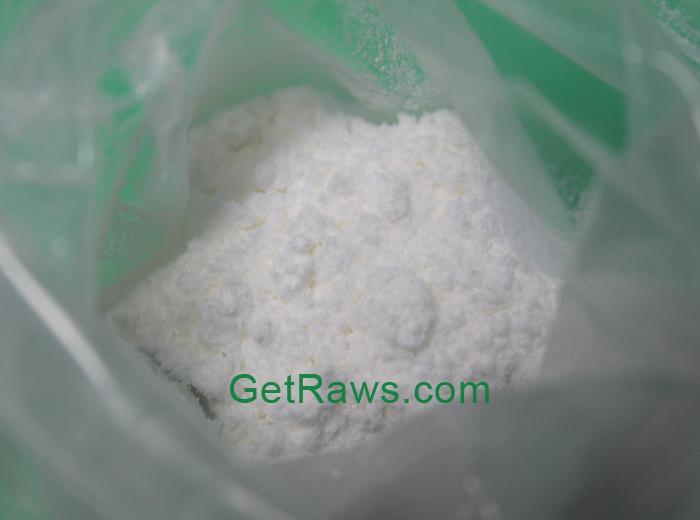 One of the main benefits of Trenbolone Enanthate is that you can put on muscle mass in fairly short periods of time. It has been proven that people who use steroids can grow huge muscles in a short period of time, and many users report gaining 15-20 pounds in a month. 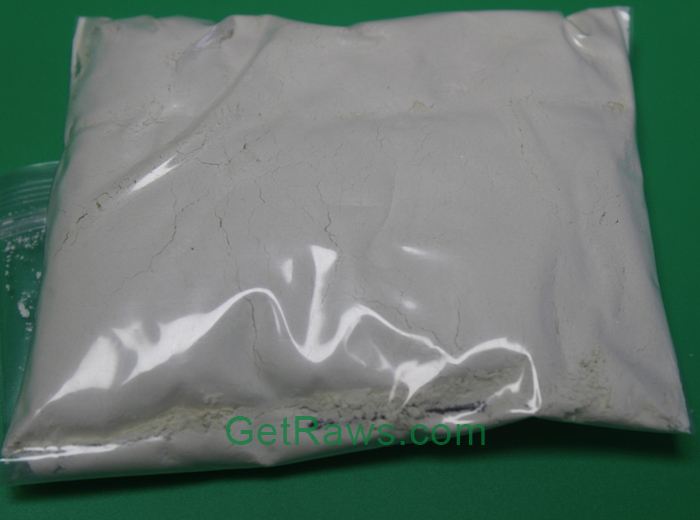 Trenbolone Enanthate is also advantageous due to its ability to shed your pounds while keeping muscles in place. Unlike other muscle building products that take a considerable amount of time to show physical effectiveness, Trenbolone Enanthate provides faster results than other steroids. One of the main reasons as to why steroids are used is to increase physical strength by releasing testosterone. 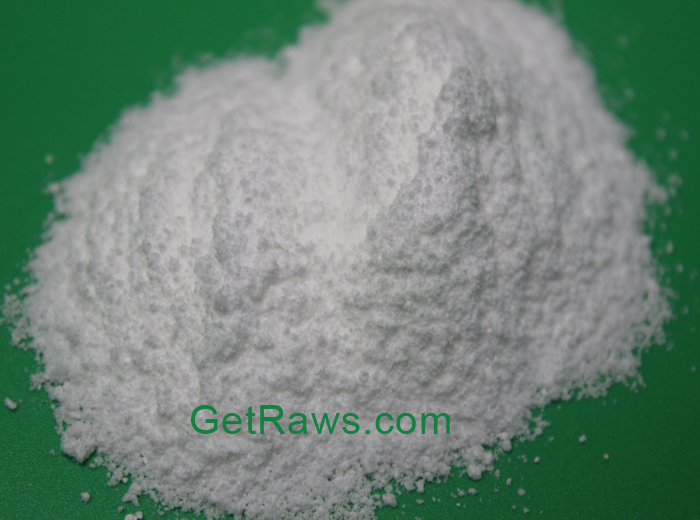 Trenbolone Enanthate achieves its primary objective by facilitating an increase in free testosterones within the body. This, in turn, culminates into more muscle, strength, and increased libido. 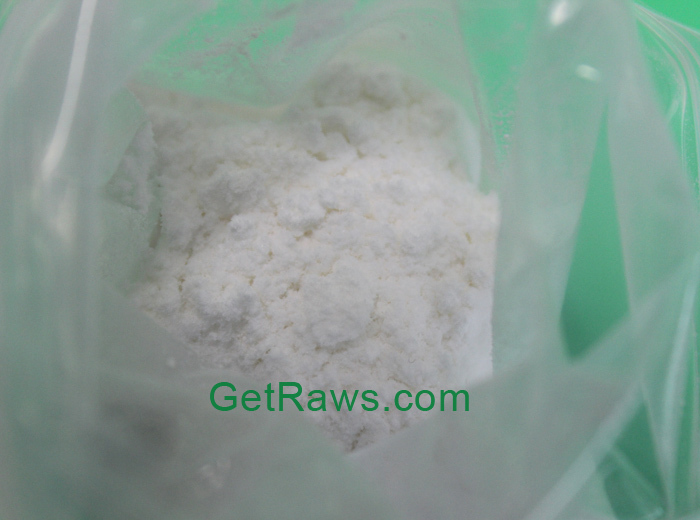 Trenbolone Enanthate is powerful due to its ability to resist estrogenic activity while attaching to androgen receptors, resulting in weight gains from muscle, not water weight. For mass-gaining results, Trenbolone Enanthate is effective, yet again, those gains come with risks. Some bodybuilding websites claim that Trenbolone Enanthate has very side effects especially when compared to other steroids. Not necessarily true. What should you know about the mixture so that you can effectively use it? 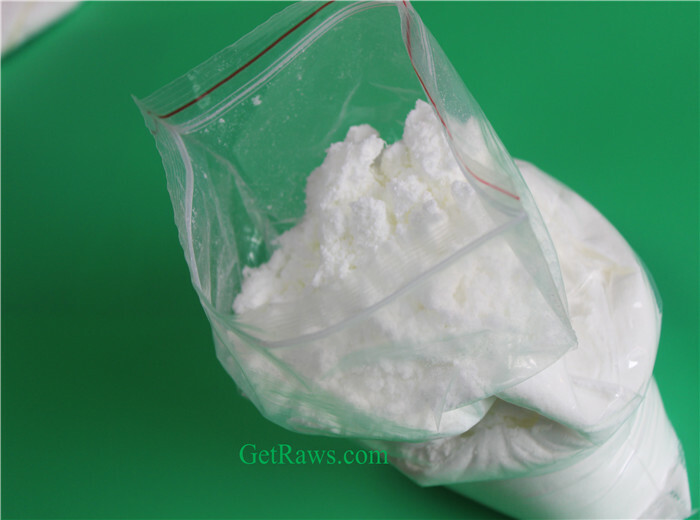 Trenbolone Enanthate is believed to provide a 500:500 anabolic/androgenic ratio, which makes it about five times more effective than testosterone. 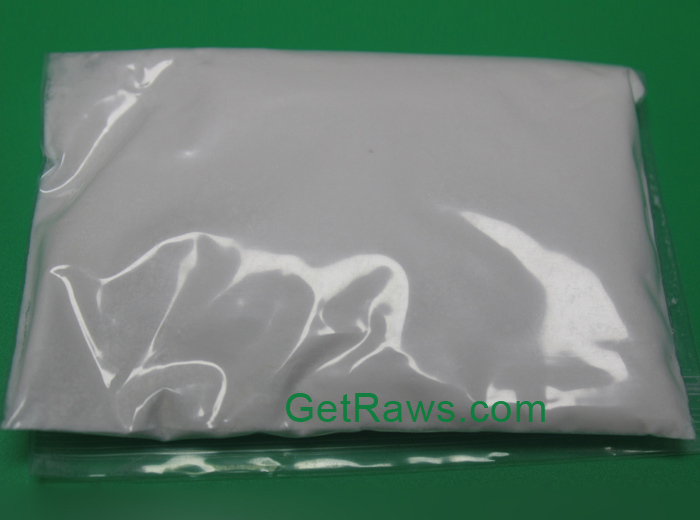 Trenbolone Enanthate results are often attributed to its long active and half-life.Dosages of Trenbolone Enanthate ranging 300 mg to 600 mg for a period of six to eight weeks may provide beneficial results, but as with any steroid, can lead to side effects. 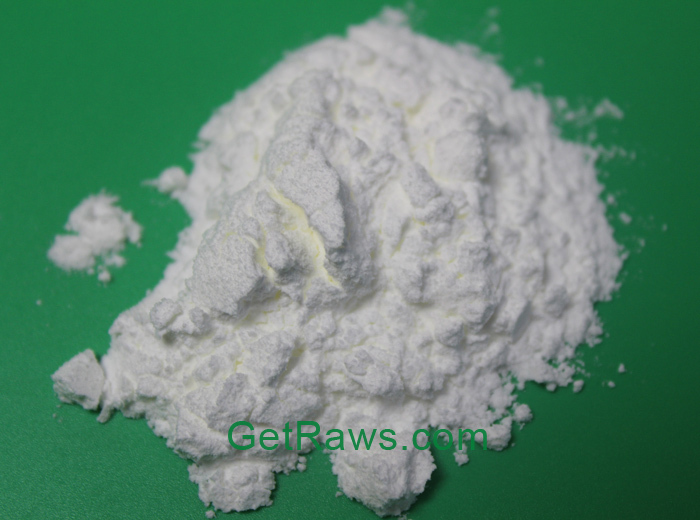 Reasons Why you should buy Trenbolone Enanthate? You can put on your muscle and shed your pounds in a short term. 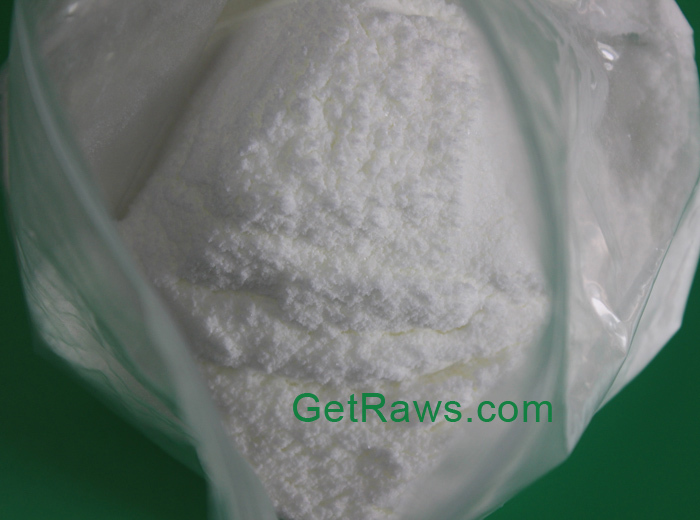 Trenbolone enanthate is the safest steroid that you can use. 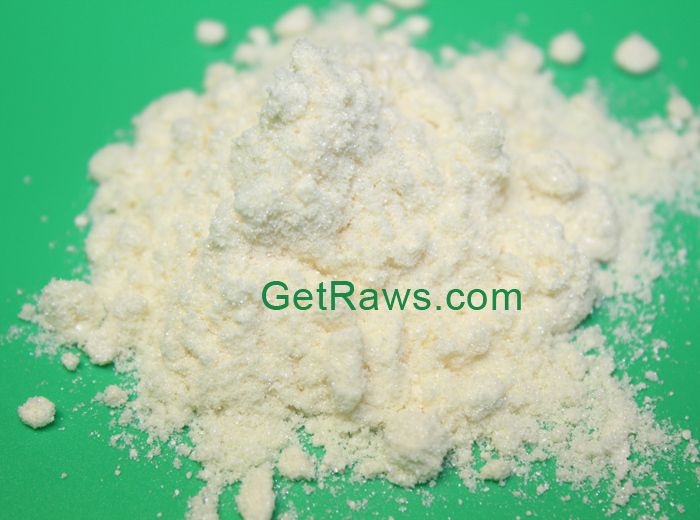 Trenbolone enanthate can help speed up your metabolism. 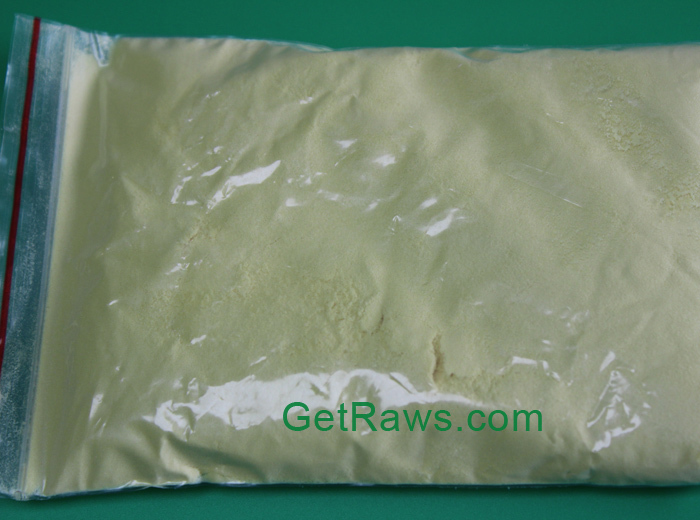 Trenbolone enanthate can revitalize your body's protein synthesis.